The EventReporter client comes with multiple languages ready to go. 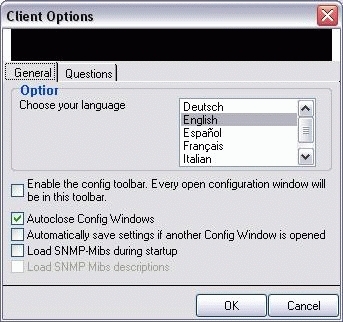 Out of the box, English, German and Japanese are supported. Languages can be switched instantly. Language settings are specific to a user. Additional languages can be easily integrated using Adiscon’s brand new XML based localization technology. We ask customers interested in an additional language for a little help with the translation work (roughly 1 hour of work). Adiscon will than happily create a new version. This service is free!